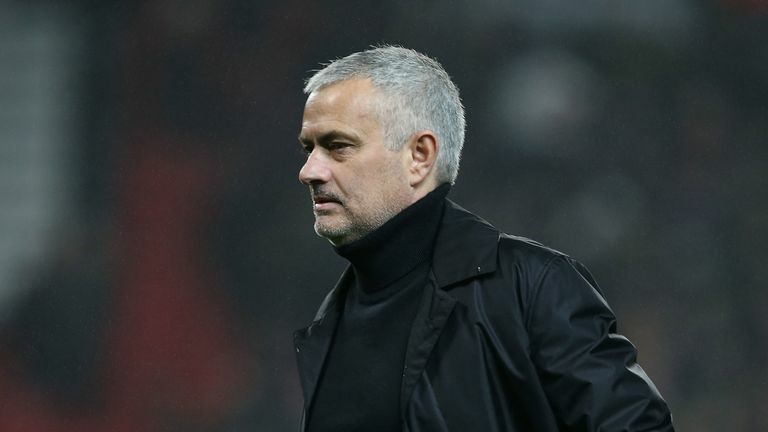 Mourinho made seven changes for the 2-2 draw against Arsenal on Wednesday, saying in his programme notes "there isn't space for people that are not ready to give it their all". Paul Pogba and Romelu Lukaku were dropped to the bench as United extended their winless run in the Premier League to four games. 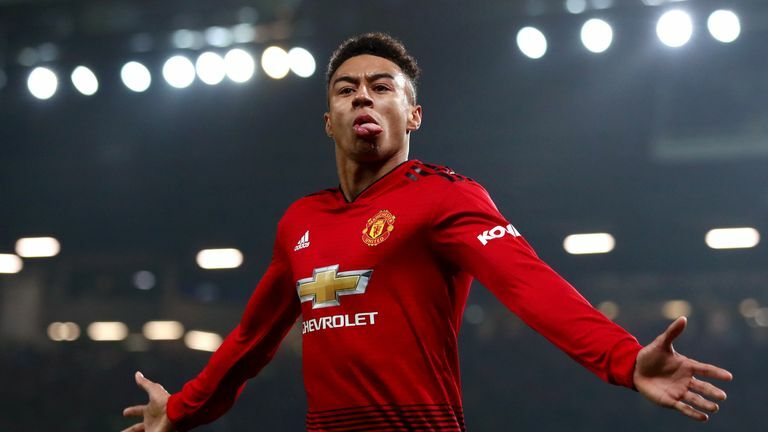 The United boss has now made 46 changes to his starting XI in the league this season, more than any other manager, and Higginbotham thinks it is one reason why United are eighth in the table. "I think as far as the defensive side goes his hand was forced in terms of how he was going to play," Higginbotham told Sky Sports News. "I think the minute it looked like three at the back it was probably going to be a back five looking to play on the counter attack. "But it's a little bit higher up the field where you think to yourself the likes of Lukaku and Pogba on the bench was probably a little bit surprising. "They haven't been in the greatest of form but you can look at it in one of two ways. "It could have been Mourinho saying: 'right stay in this game, in the last 15 to 20 minutes bring Lukaku on, bring Pogba on, try and bring us that little bit of quality' or you can look at it the other way and say they haven't been performing well so therefore they don't deserve to be in the team. 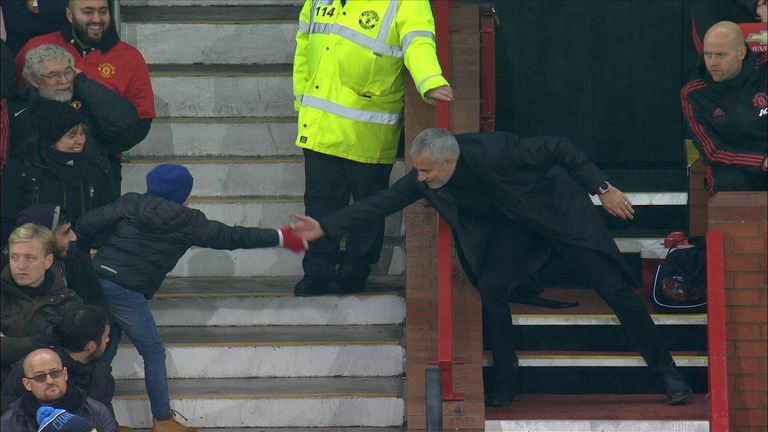 "The one problem that Manchester United and Mourinho have at the moment is that I don't think he knows his strongest team which is always a difficult situation for a manager so therefore it is difficult to get the consistency. "But I think he will be happy with the performances although I think he will be very disappointed with the goals they've conceded." United have already conceded more goals at Old Trafford in the Premier League this season (10 goals in seven games) than they did in the whole of 2017-18 (nine in 19 games) and Higginbotham believes that is also partly down to regular changes to the line-up. "I think what happens at home is they go for it especially in the first 15 to 20 minutes and they actually get caught out," he added. "They've conceded first a lot of times at home this season by being too open and then they come back into the game, whereas in an ideal world they would like to start as a unit where they're stronger, together and tightly knit. 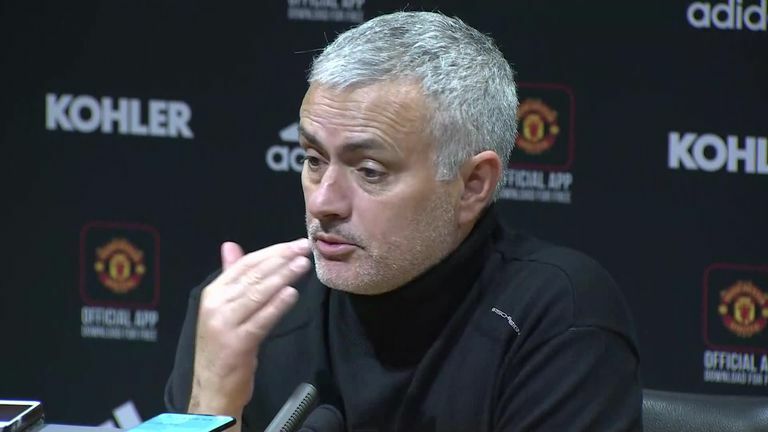 "Because there is no consistency in the line-up defensively wise, when you're playing with two or three centre-backs, if they don't know each other's strengths or weaknesses then straight away it's a real problem before the game begins and that's the problem Mourinho has had. "He's not really had any settled back four or back three."